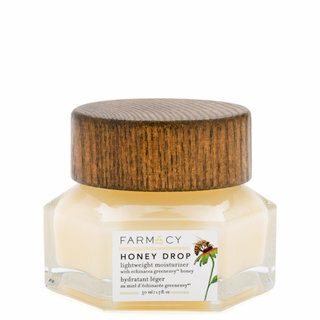 Make a beeline for this deeply nourishing lip balm from Farmacy. 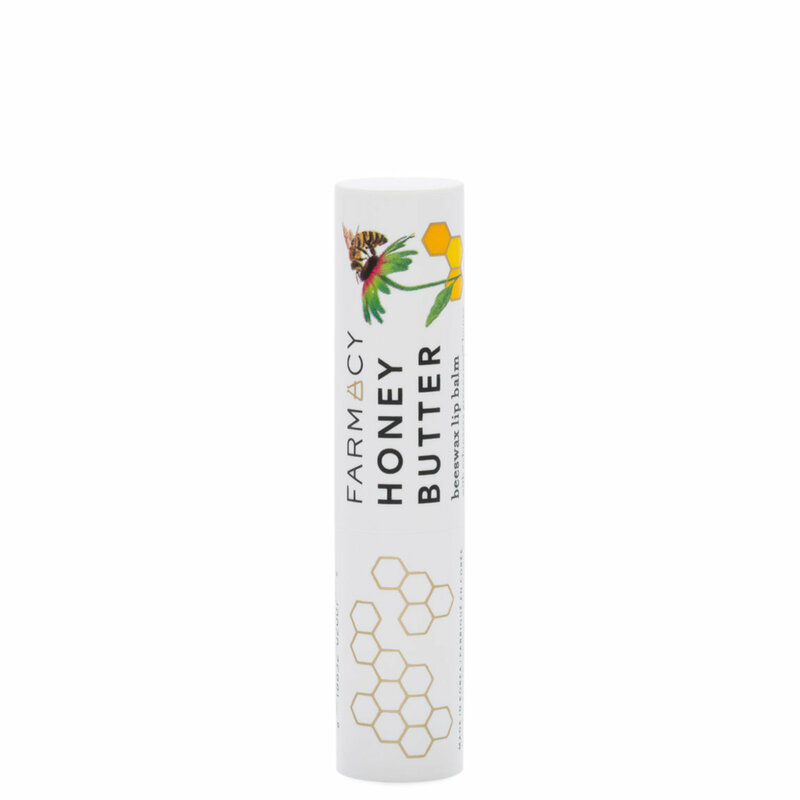 Honey Butter Beeswax Lip Balm comes enriched with the three C’s—coconut oil, cocoa butter, and cupuaçu butter—plus honey from Echinacea GreenEnvy™ flowers for an potent antioxidant boost. Deeply nourishing and highly protective, it leaves lips smooth, conditioned, and pillowy-soft for even application of your favorite lipstick. Featuring a clean formula with nutrient-rich superfoods and organic ingredients shipped fresh from local farms in upstate NY. Superfood butters and oils sink into the skin to lock in long-lasting moisture while natural humectant Echinacea GreenEnvy™ Honey soothes, hydrates, and delivers potent antioxidants. Vitamin E softens dry patches while royal jelly nourishes with amino acids and propolis calms and heals damage. This non-greasy natural lip balm fills in fine lines and wrinkles to leave lips with a smooth, pillowy-soft finish, perfect for your favorite lipstick shade! Apply to the lips throughout the day and overnight for around-the-clock benefits. To use as a primer, apply to lips before color to fill in lines and create a smooth base. 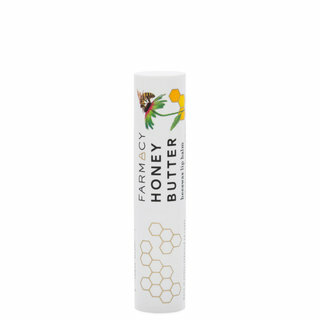 Beeswax: Conditions lips and acts as a protective barrier to maintain moisture. 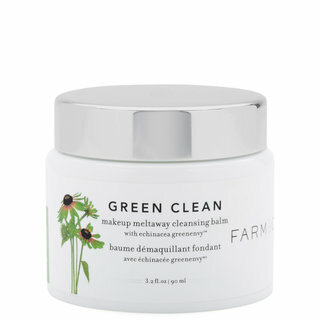 Echinacea GreenEnvy Honey: Replenishes moisture, nourishes and soothes. Vitamin E: Softens dry lips. Three-C Complex: Coconut oil, cocoa butter and cupuaçu butter hydrate with emollients derived from essential fatty acids. Super comfortable lip balm, perfect to prep prior to liquid lipsticks since it hydrates but does not give too much slip. There is no honey scent, but at least there is no overpowering flavor. Does not have an obvious glossy finish so my bf will actually willingly use this too! Very nice for chapped or dry lips and very nice for regular ol lips as well. It reminds me of the Fresh Sugar lip balm that costs $22 😲 But this one doesn't have that weird orange taste and is only $10 . Little goes a long way and feels great on the lips very soothing and moisturizing and doesn't have a fragrance at all. Really love this lip balm. Not sticky or too thick and goopy . Very comfortable, perfect for prepping lips for color application. I really enjoy this chapstick and am very pleased with the price. It is really moisturizing on the lips and I find that it does last quite a while (I would say about three hours). Few bonuses: there is no irritating fragrance and the packaging is super cute and functional. I will continue to purchase. 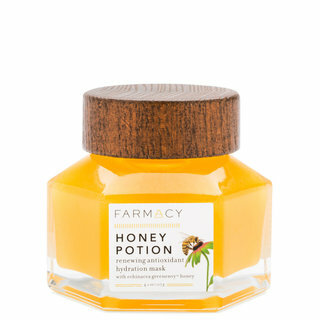 Not smell as ''Honey'' as I thought it would be, but the texture is smooth, its comfortable to use, and the packaging is great. 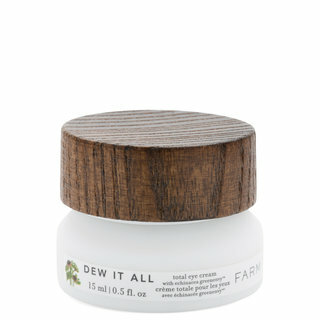 Lovely balm that is hydrating, but not too thick. Lips look hydrated but not sticky or too glossy. It doesn’t make overlying lipstick breakup or run around the lips. Lovely reasonably priced lip balm. It's perfect for lip prep before lipstick. Has a mild, pleasant scent that is not a honey flavour (like I had hoped). Would certainly recommend this product as it works well.